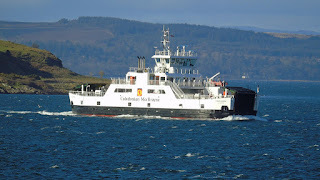 Loch Shira back on service 16 February 2018. 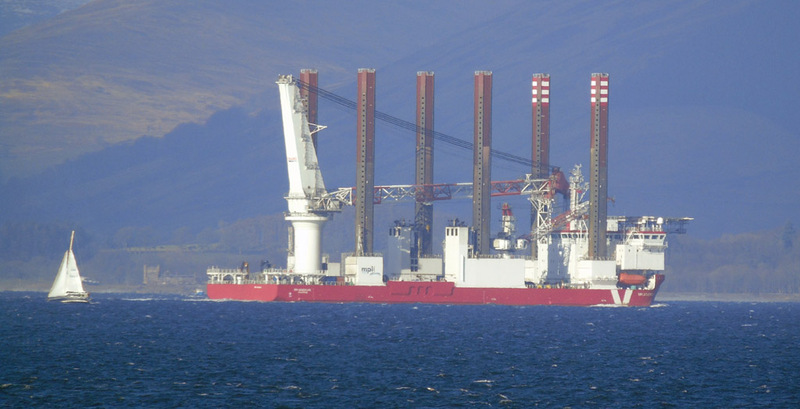 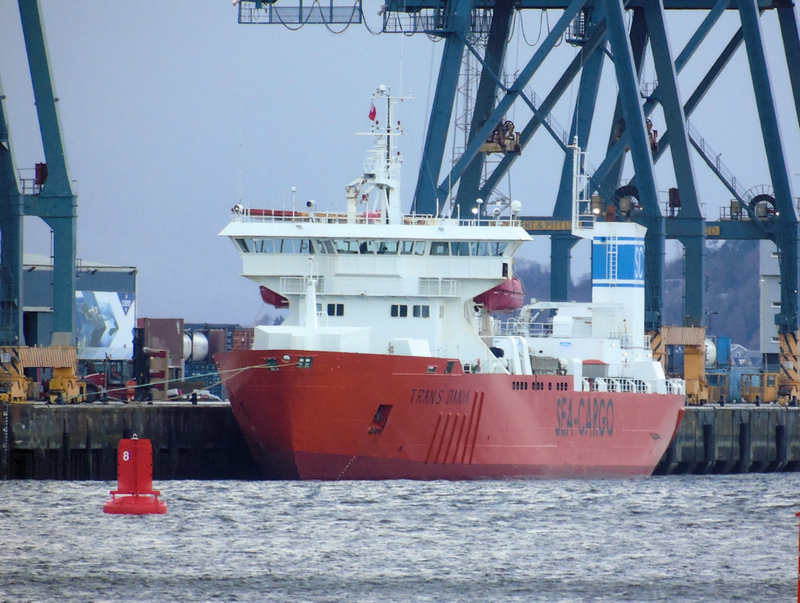 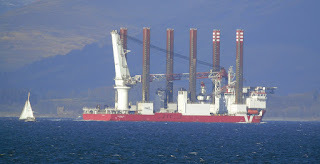 'Wind turbine installation vessel' MPI Adventure inbound for Greenock 16 February 2018. 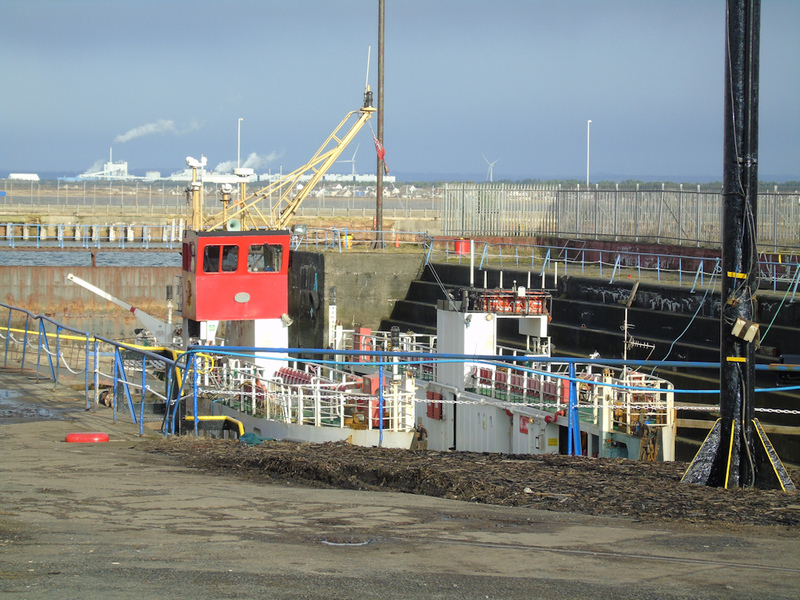 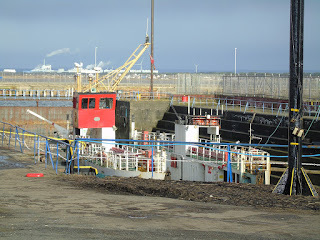 Caledonian Macbrayne's Lochranza in Dales Marine's Troon yard 03 February 2018. 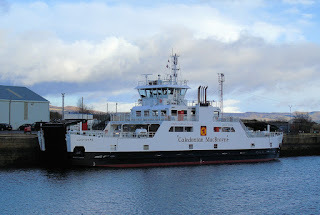 Caledonian Macbrayne's Loch Shira in JWD 11 February 2018. 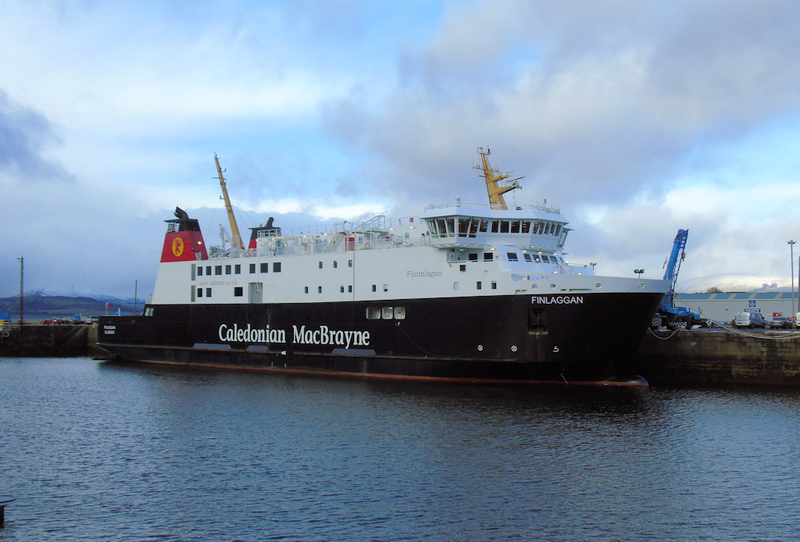 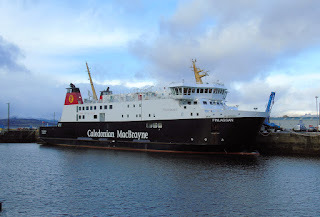 Caledonian Macbrayne's Finlaggan in JWD 11 February 2018. 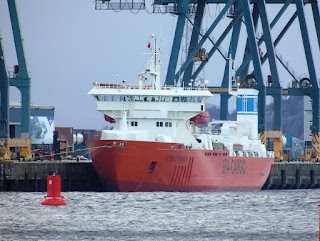 Pallet carrier Trans Dania at GOT 11 February 2018.